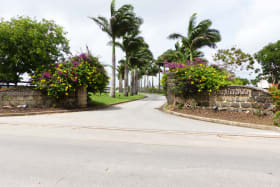 An upscale neighbourhood across from Apes Hill. 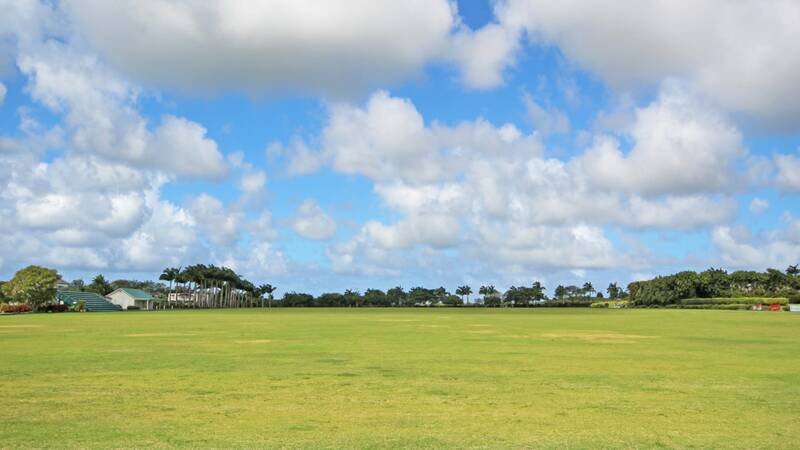 Lovely view of the Polo field and distant sea views. 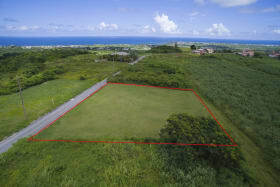 Large lots allowing space between homeowners. 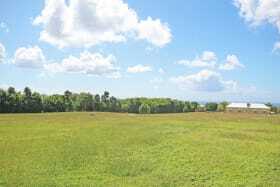 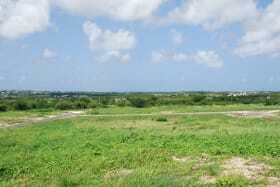 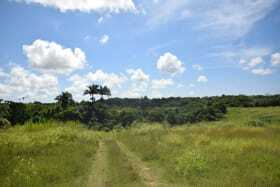 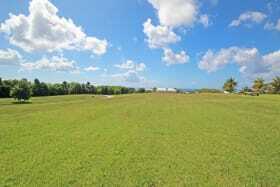 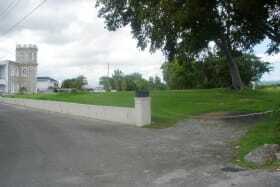 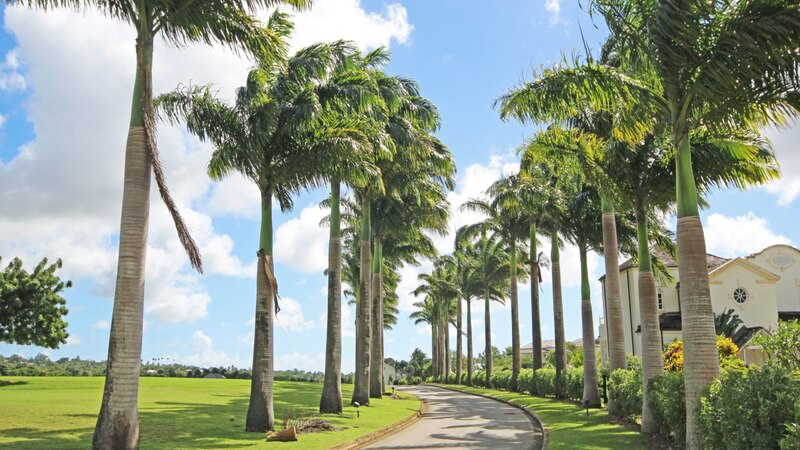 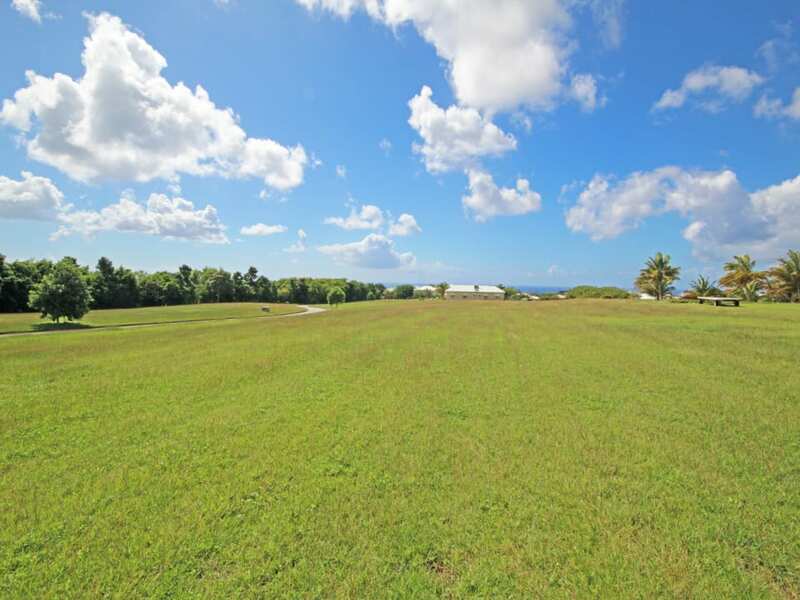 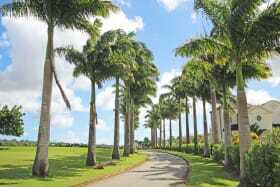 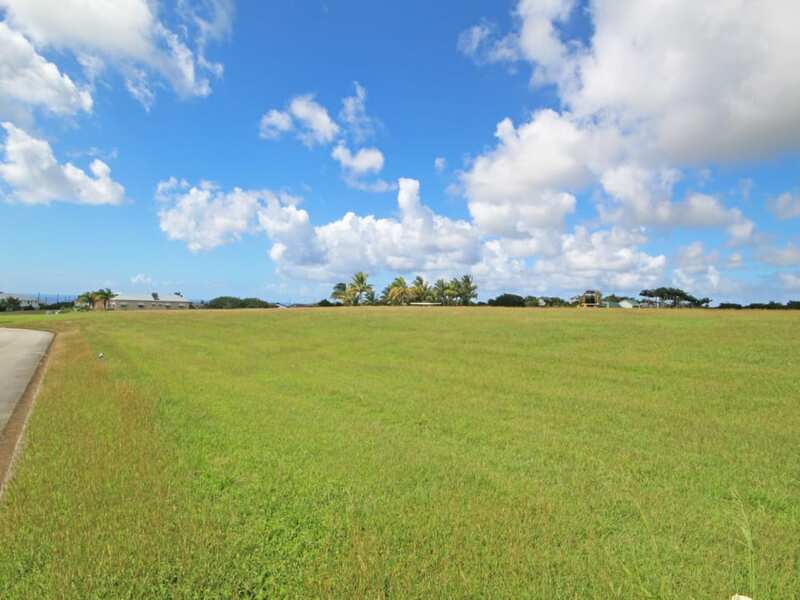 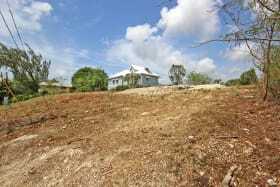 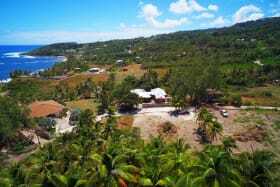 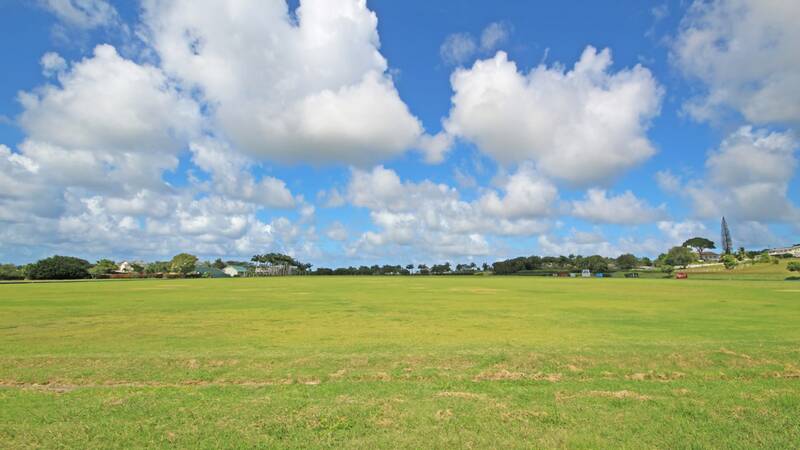 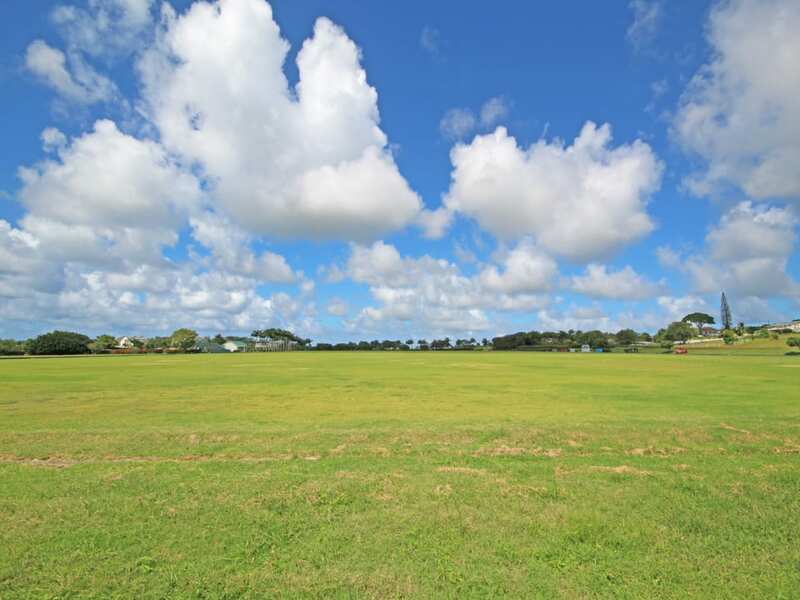 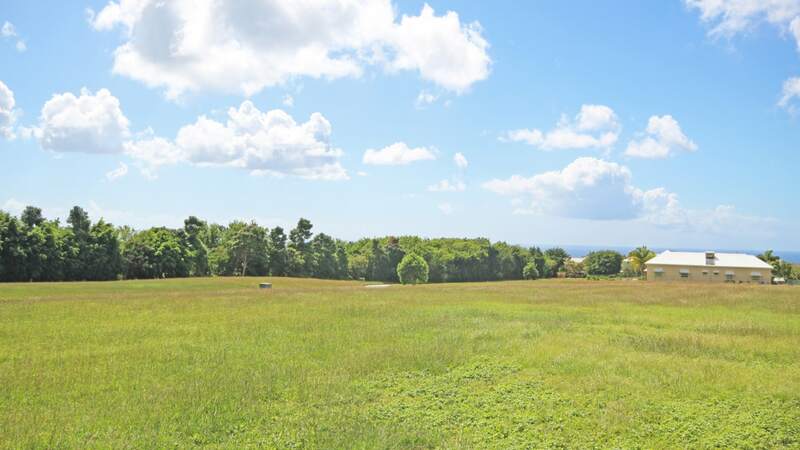 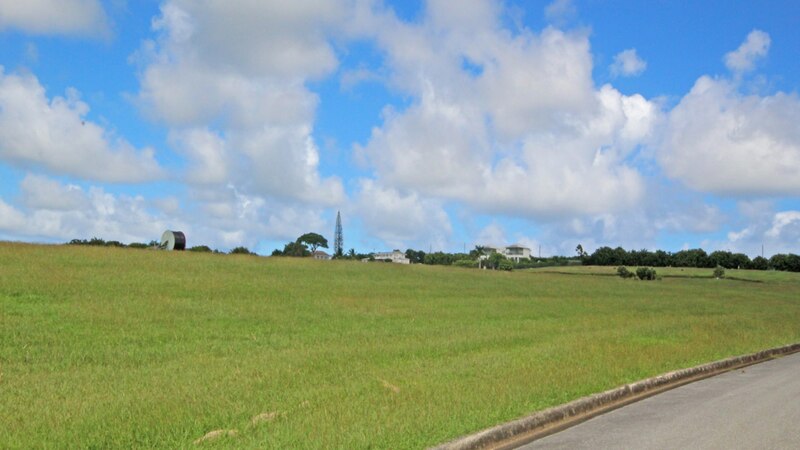 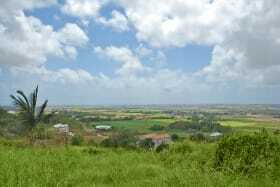 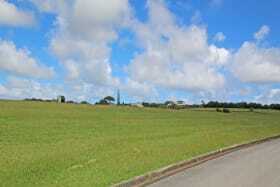 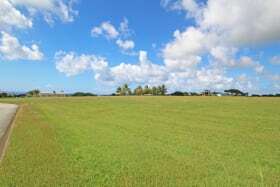 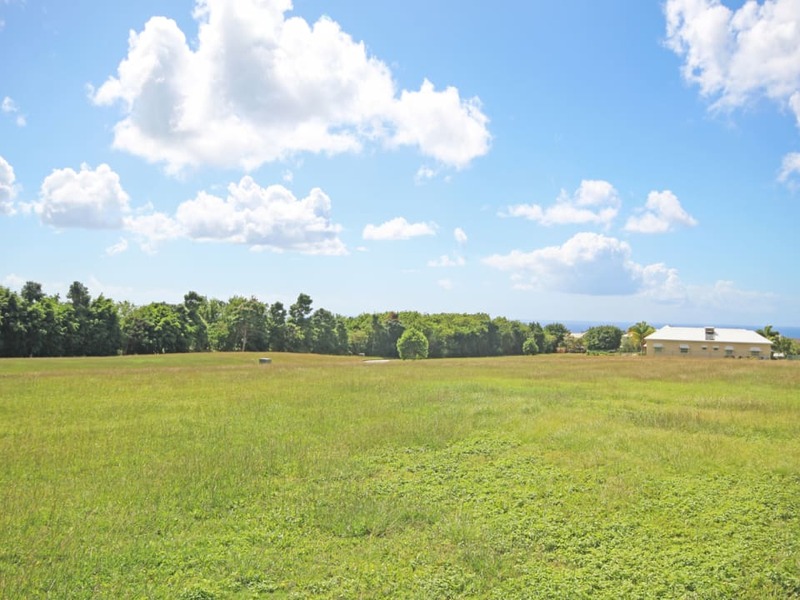 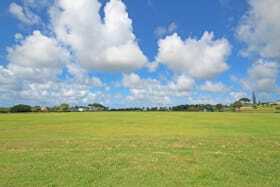 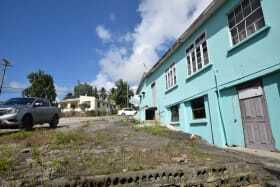 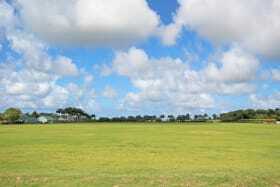 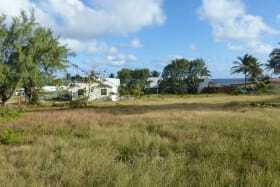 Prime residential lot well located on the southern end of the polo field at Apes Hill. 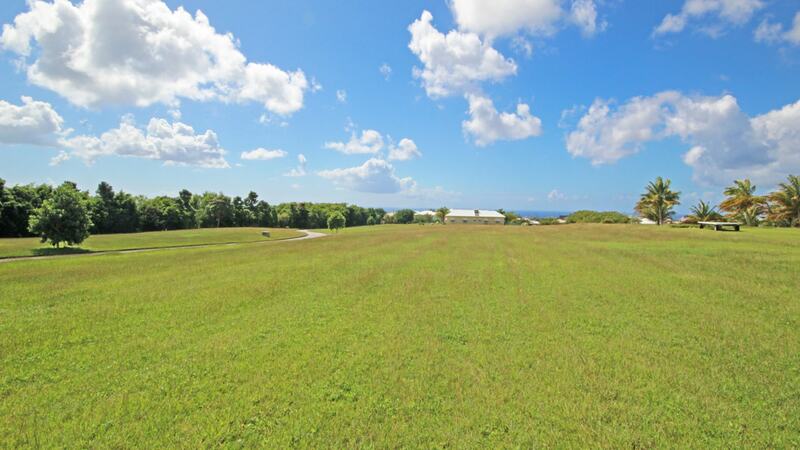 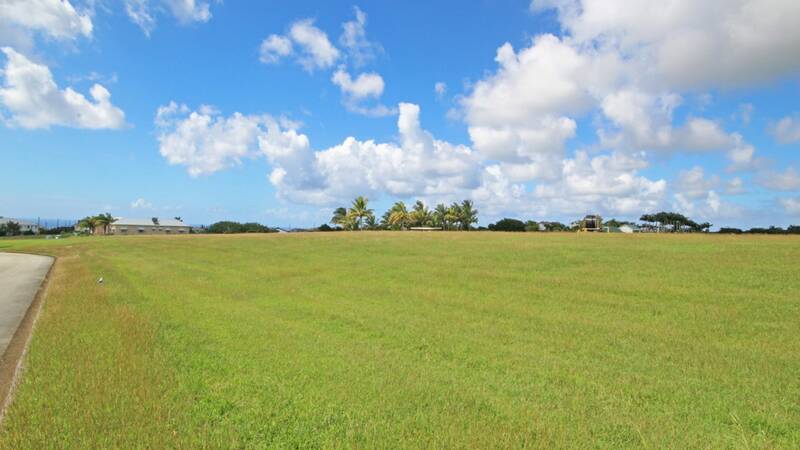 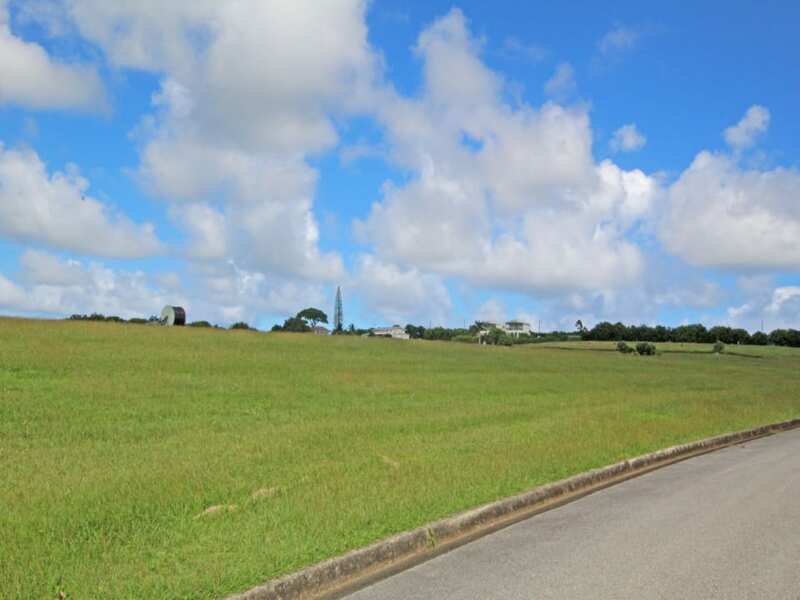 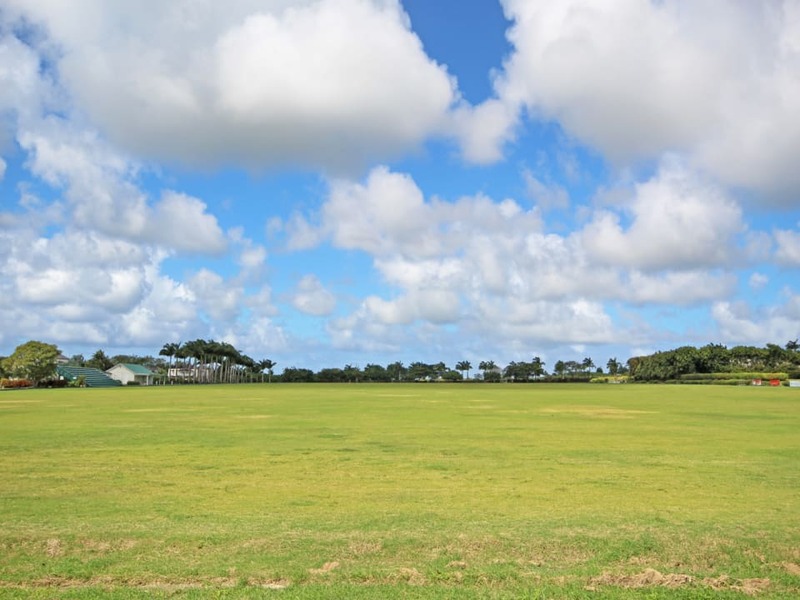 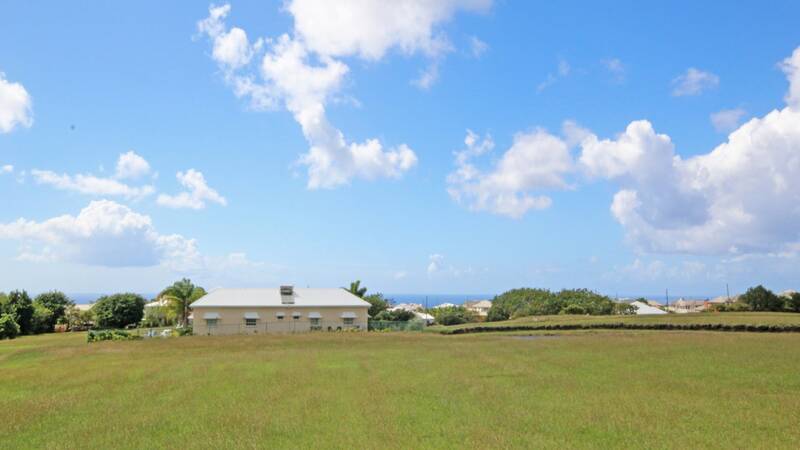 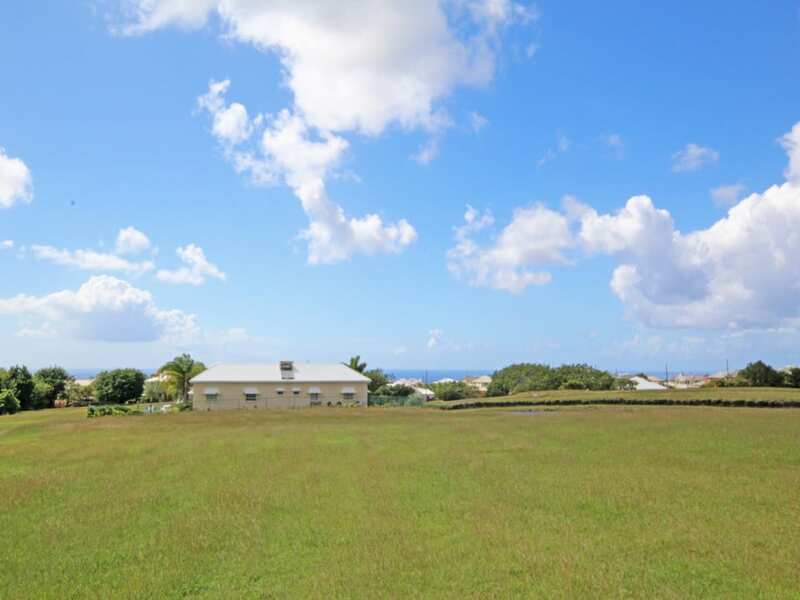 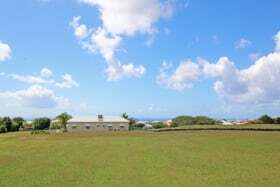 This lot abuts the polo field, with gorgeous views of the manicured field as well as distant sea views to the west. This is an upscale community on the west coast, a lovely place to call home.